Harlequin Romantic Suspense, 9781335661913, 288pp. Death stalks a cowboy's growing familyBook two in the Midnight Pass, Texas miniseriesIt's a typical Texas night when Reese Grantham intends to drown her sorrows in a local bar. Her evening soon turns around, thanks to military operative turned rancher Hoyt Reynolds. 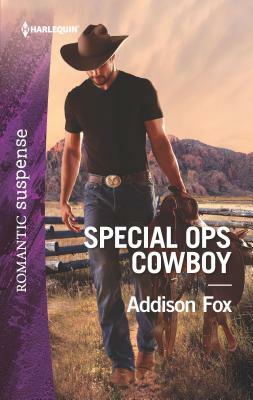 Before she knows it, Reese is expecting a bundle of joy, but when she enters a killer's crosshairs, there's nothing Hoyt won't do to save her and his child.